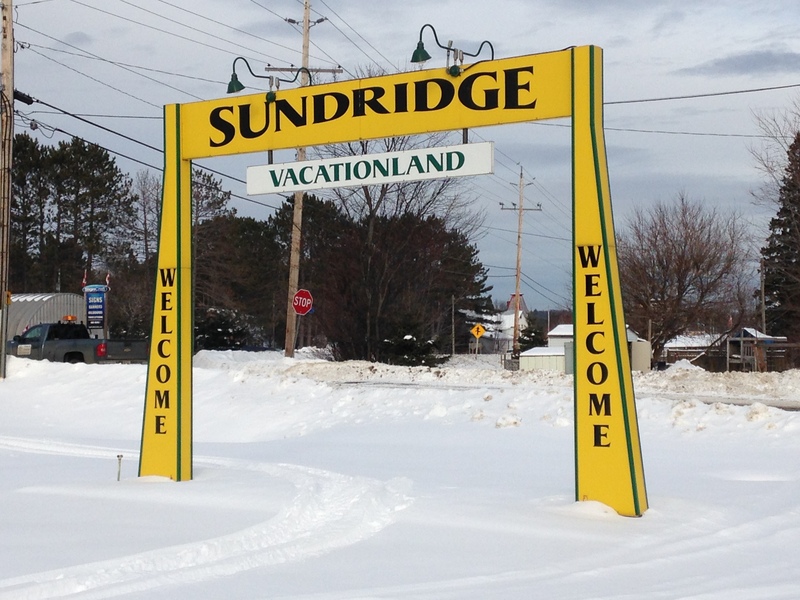 I am so glad the snow decided to hold off for a few more days as this made for a nice drive to Sundridge in Near North DSB last week! I had the opportunity to learn with the wonderful team of teachers for their LC project: Coding in the Elementary Classroom. 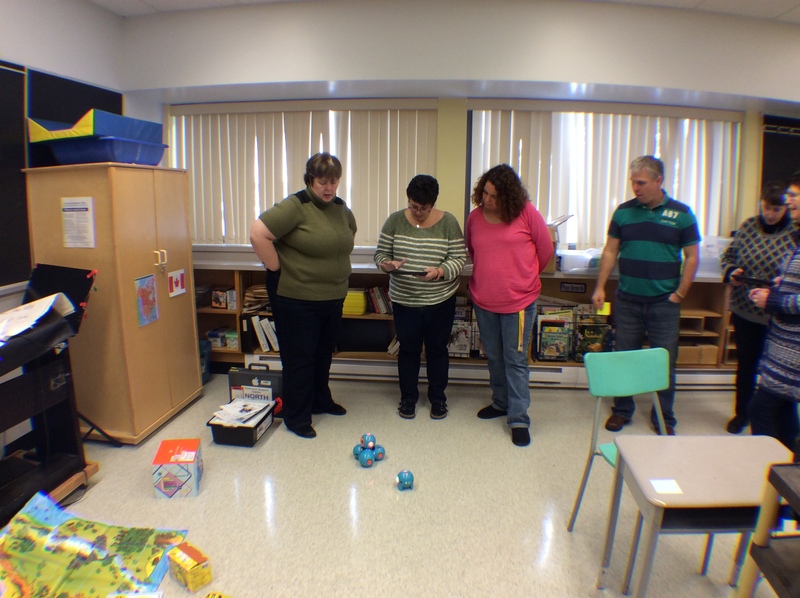 10 teachers from grades 1 to 8 participated in a day of learning and sharing on how they could incorporate coding and robotics into their classrooms. This year, the NNDSB Learning Connections project is based on two inquiry questions and their goal is to have this project run for two years in order to build capacity in their district. It was the general feeling that coding is not address to its full extent in the board and that more could be done to facilitate the understanding of how coding can fit in the curriculum. A) If we provide teachers with professional development in introductory coding (computer programming) concepts and the chance to practice, as well as links between coding concepts and the Ontario curriculum, they will be more likely to turn to coding as a teaching strategy to improve math skills. B) If we provide opportunities for students to learn coding concepts and use robotics devices, then students’ skills and achievement levels in spatial and algebraic reasoning will improve. 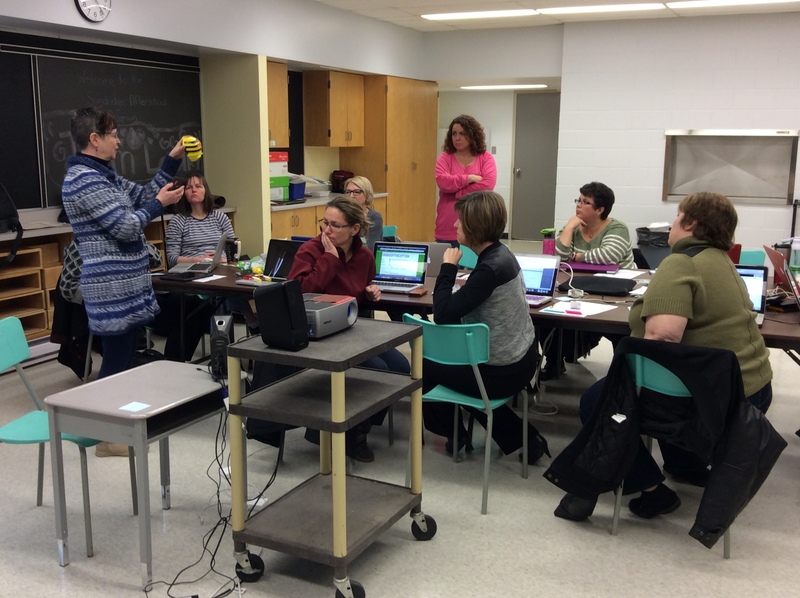 A few of the teachers at the session have used coding in a variety of ways and time was spent at the beginning of the day for them to share their learning and experiences. One of the challenges faced by teachers who want to use coding in the classroom is to articulate the curriculum ties – there is no “coding” explicitly in the curriculum. However, it was very easy to see how the skills that students gain from coding align with mathematical skills in the curriculum. The group explored the Capacity Building Series: Paying Attention to Numeracy and Spatial Reasoning. We discussed how coding would address the same skills that is involved in Spatial Reasoning as found on page 4 of the document. I look forward to the continued exploration by this team in finding and articulating explicit ties to the curriculum. Please share in the comments how you have tied coding to the curriculum. 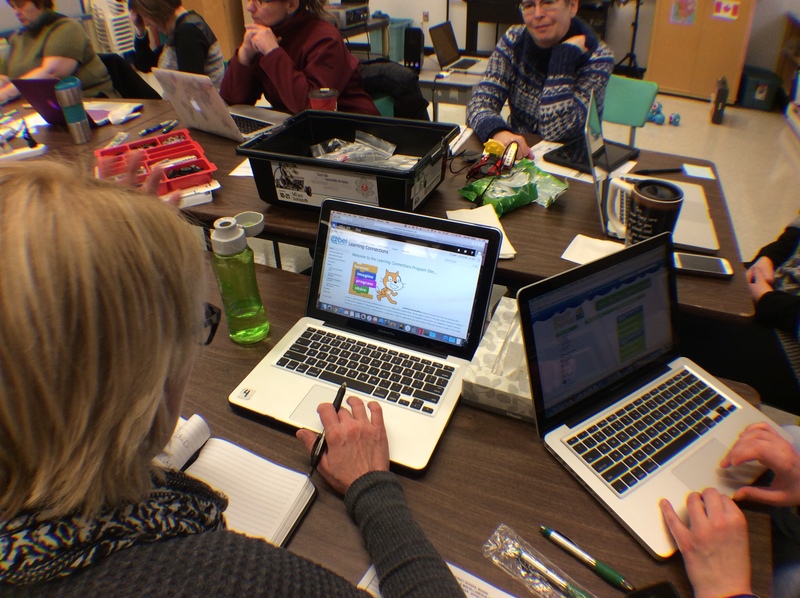 work with intermediate teachers to introduce coding through the code.org site and Scratch. This was a great visit and I learned lots about how far coding has come along since the time I coded in high school with punch cards and one run per day (doh, that’s dating myself). My fun pic was difficult to choose, so I have included two of them. 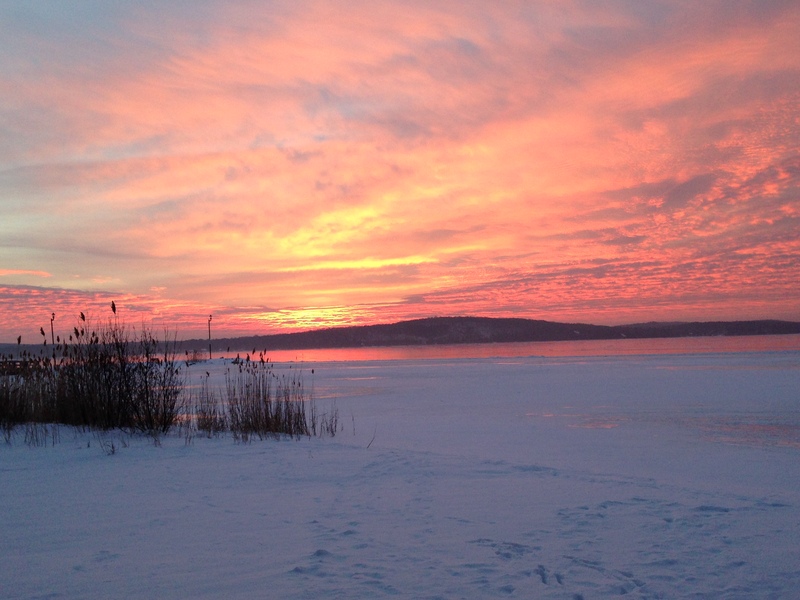 Love the welcome to the town and what a beautiful sunrise! Thank you so much for your insights wnd observations! The great thing about a CI including LC is that you are never sure exactly where your learning will take you. I do know that in the two weeks since we met teachers in a variety of schools have moved forward. Resources are being booked out of the CSC and partnerships are being formed between schools. Very exciting! That is awesome news that teachers have embraced this new initiative so quickly. I look forward to hearing more about your learning. Stay tuned about an opportunity to collaborate with the other LC districts that are delving into coding.